Do Budget Airlines Mean Budget Service? Traveling on EasyJet recently, it struck me how poor the customer service was. With the exception of the check-in counter representative, all of the staff I interacted with would certainly have benefited from a reading of Carnegie’s ‘How to Win Friends and Influence People’. While the question could be asked of many low cost product and service providers, let’s stick with the low-cost airline discussion. The business drivers for a low-cost airline can be numerous. 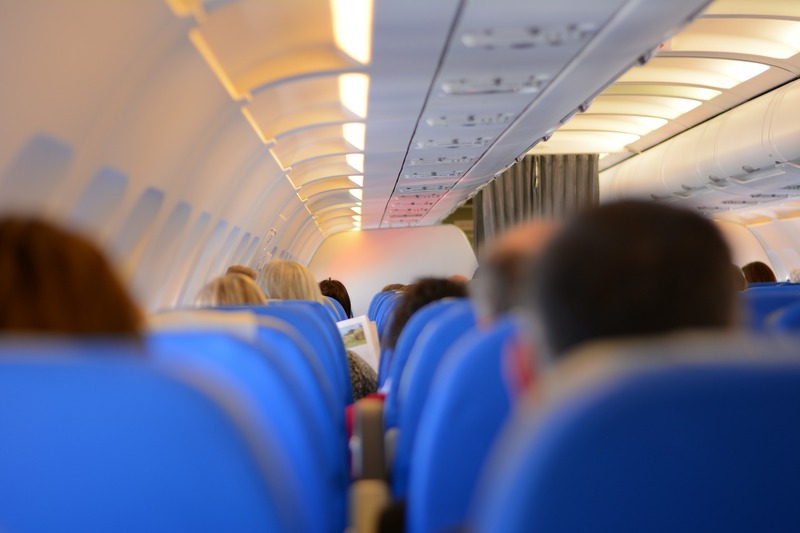 Firstly, by offering lower prices they hope to stimulate demand and fill seats, although I am not entirely convinced of this as many full-price airlines fill their seats on the same and similar routes with higher ticket prices. Secondly, they can generate revenue from third-parties by advertising or in situations where the airline is incentivised (by tourism authorities for instance) to bring travellers to less popular destinations by landing at nearby airports. Lastly, they can hope to achieve profits by reducing costs, and one therefore needs to ask the question, ‘which costs can an airline reduce?’ Surely low-cost airlines pay the same for fuel, maintenance, and aircraft parts so where do they save? Lowering operational expenses such as landing fees (by using less popular airports or remote parking bays), removing free in-flight refreshments, and reducing staff costs are prime candidates. Let’s take this to the next level and look at how staff costs can be reduced. The immediate method that comes to mind is employing less staff. This is apparent from the check-in counters when comparing the number of open check-in desks compared to full-cost airlines, and there also seems to be less cabin staff on low-cost airlines. So once you have a reduced headcount, do you cut costs further? I’m sure, and this is achieved by paying staff less than full-price airlines do. While this may have worked for Virgin Atlantic , it seems to have failed miserably with EasyJet. Lower remuneration generally attracts lower quality and skills, and I suspect this explains a part of the poor customer service. However, in explaining the overall poor focus on customer service, my feeling was that the EasyJet staff really despised being there. Almost as if it was someone else’s fault they could not get a job with a premier airline such as British Airways or Lufthansa. In conclusion then, it’s not necessarily budget airlines that deliver budget service, it’s budget employees.